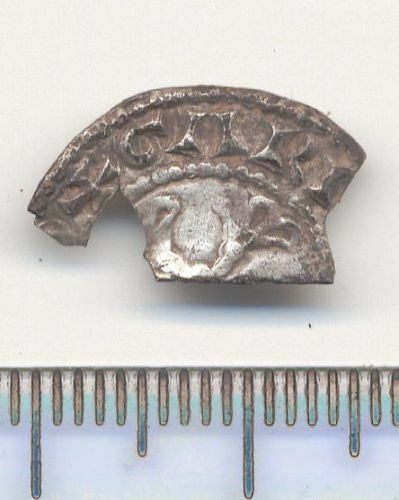 Silver, penny, William I (1066-1087), Sword type (N846), c.1077-80?, Mint: Romney, Moneyer: Wulfnoth, North 1994, p. 191. 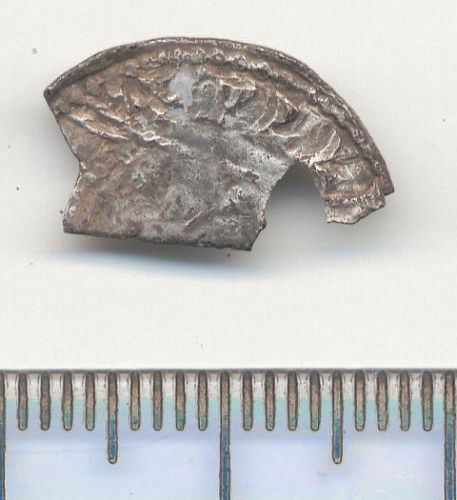 Silver, penny, William I (1066-1087), PAXS type (Crown 1), c.1083-86?, Mint and Moneyer uncertain, North 1994, p.192 (No. 848).